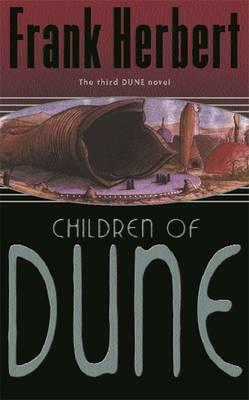 But for the children of Dune, the very blossoming of their land contains the seeds of its own destruction. The altered climate is destroying the giant sandworms, and this in turn is disastrous for the planet's economy. ?Ranging from palace intrigue and desert chases to religious speculation and confrontations with the supreme intelligence of the universe, there is something here for all science fiction fans.? ? "Publishers Weekly" ?Herbert adds enough new twists and turns to the ongoing saga that familiarity with the recurring elements brings pleasure.? ? "Challenging Destiny"